In our practice of real estate appraisal and brokerage, it is basic to have knowledge on site location and lot plotting. I am sharing this presentation to real estate practitioners and the general public in general. We should continue in educating ourselves to better serve the public and raise our professional practice to a new and higher level. 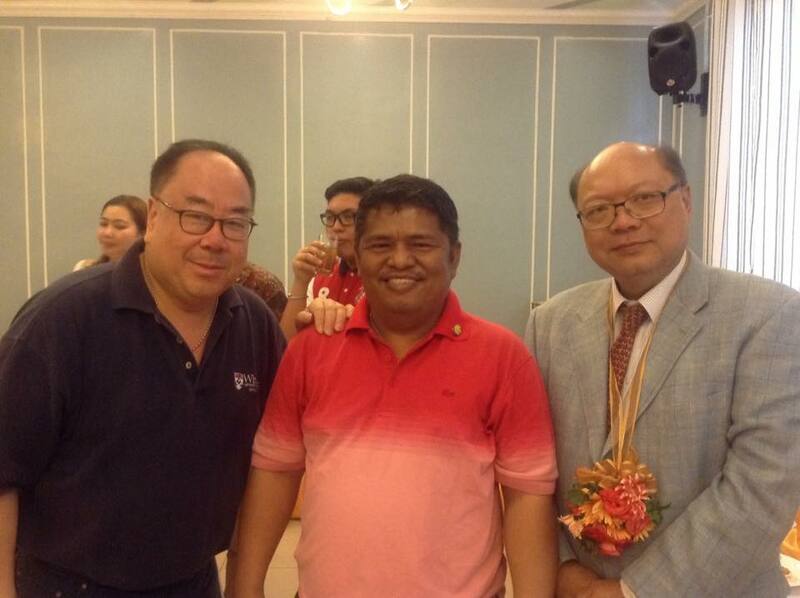 Appraiser Planner Gus Agosto attended the Forum with visiting professors Dr. John Leung from City University of Hongkong and Dr. Brian To from Singapore Management University as speakers. Dr. Leung discussed the topic “Entrepreneurship is Service”, while Dr. Brian To share the topic “Managing Yourself”. Both professors were distinguished and successful on their own field. Dr. Leung is currently the Director of Executive MBA program, and an Associate Professor of Marketing at City University of Hong Kong. While Dr. Brian To is a Senior Practice Professor of Strategy and Leadership and Senior Wharton Fellow of University of Pennsylvania. “The more I learn, the more I realize that there are more things I need to learn and discover”, Appraiser Planner Gus said. Gus is also a faculty member of the University of San Carlos. 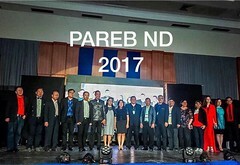 The forum, organized by the School of Business and Economics, was held last August 24, 2015 in University of San Carlos Downtown Campus. “The pace of innovation in business are now moving fast, and I want to learn more to provide my clients of top of the line solutions”, Gus ended.